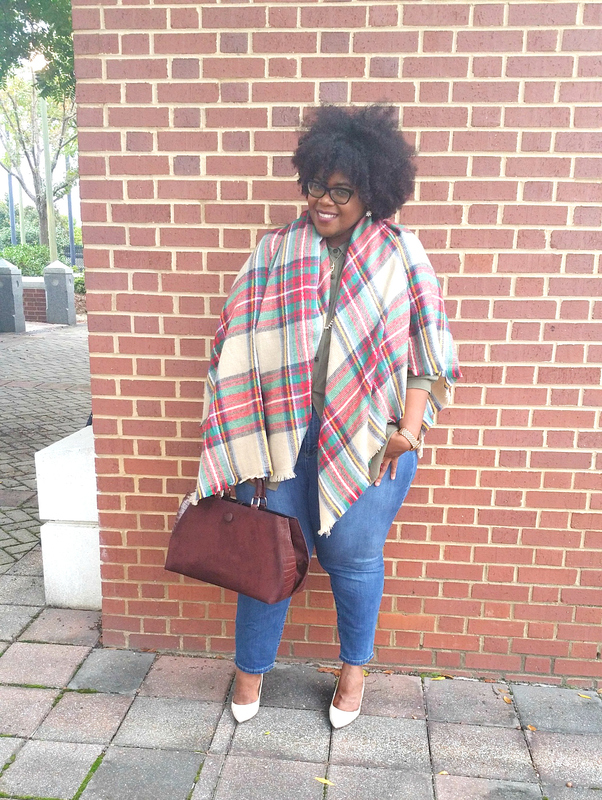 Welcome to the first installment of Bee and Pep Does Plaid! It's November already, I can't believe how fast this year is coming up to a new year. I've had the opportunity to work with so many awesome bloggers this year. 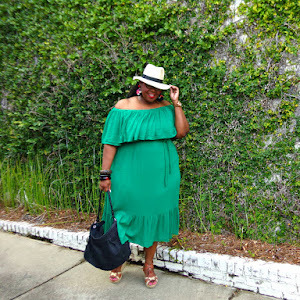 One of my personal favorites is the lovely Bianca of Curvaceosly Bee. I love how she and I share many shapely similarities. 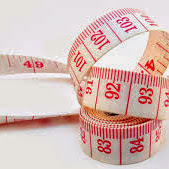 We often swap size stories and reviews since with both come from the land of thick thighs. 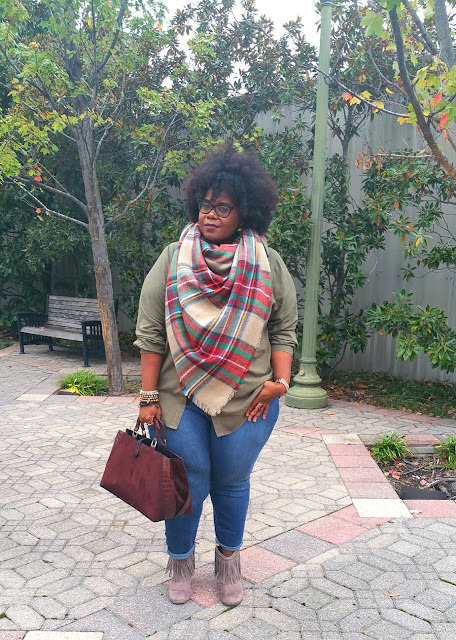 When we talked about this collaboration being all plaid for the month of November, I had to take this challenge. Plaid is on of my personal favorites. It classic, chic, causal and grundge. 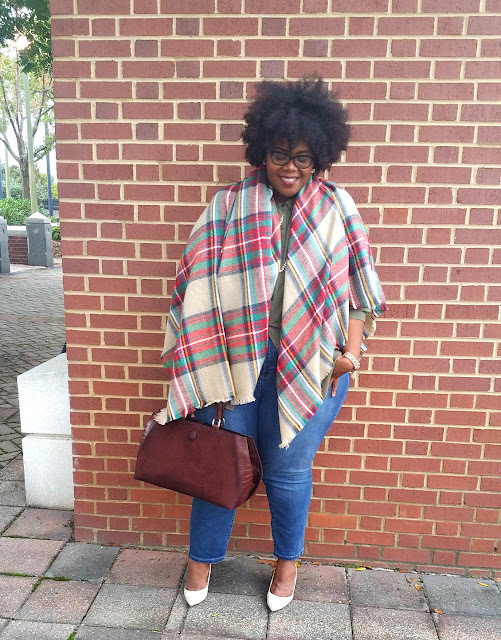 Every trend can appreciate a great plaid piece. For my first look for the challenge, I decide to go with a big statement piece like this plaid blanket scarf from Amazon.com. A scarf is a great way to add that something extra to an outfit that brings it all together. 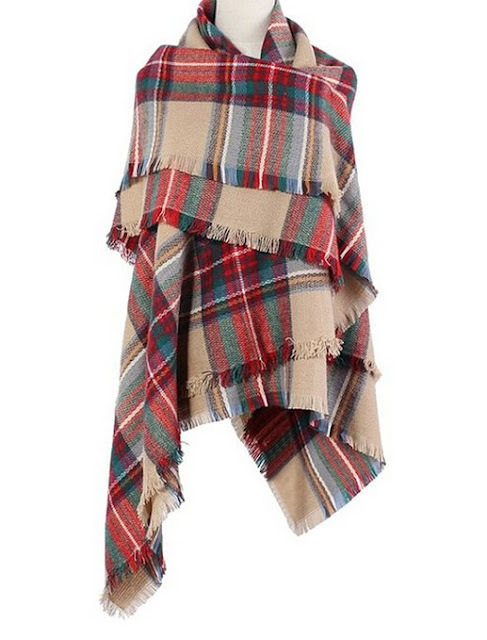 This blanket scarf is awesome! 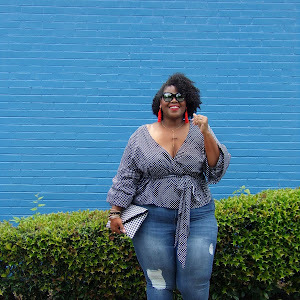 I was super impressed at the 55 by 55 inch square that provided great coverage for my plus size frame. I mean seriously....This is some serious coverage. Plus it come in over 10 other color combinations to choose from, hurry!! This make the perfect gift for a man or woman in your life. 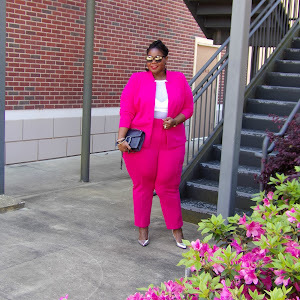 The best part there are numerous ways to wear this piece. Here are a couple of my favorite ways to wear. Shoulder Throw: The shoulder throw is just an easy toss over and drape high at the neck look. 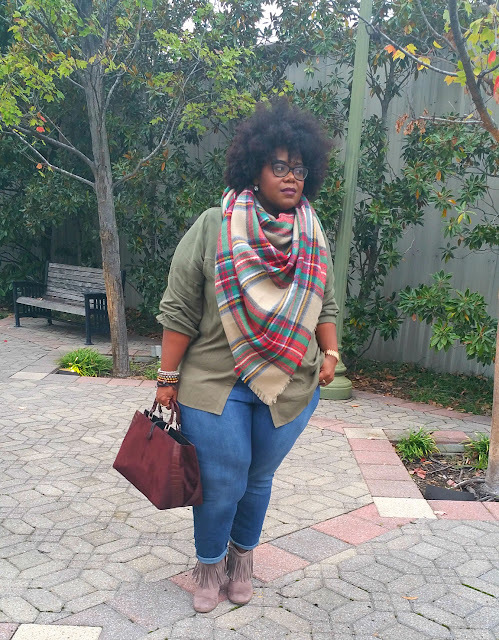 Infinity Scarf: This is my favorite way to wear my scarfs especially in the winter with a trench. Throw and go: Nothing special here. 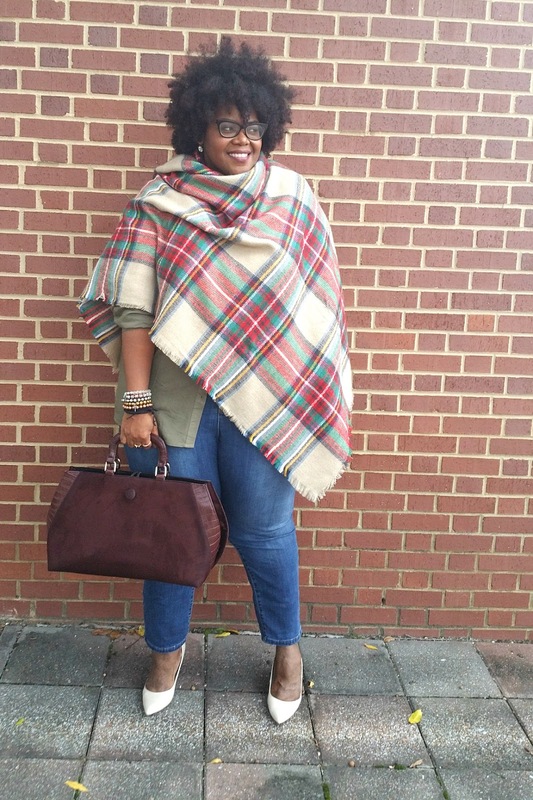 The blanket scarf can tie your look together with complete ease. Sooooo how would you where it? Don't forget to check out Biaca HERE!! Love the looks! The vintage bag is so fab.